It has been quite some time since we have released a Frank Tousey Ten Cent Hand Book to Distributed Proofreaders, so today’s new project is somewhat overdue. 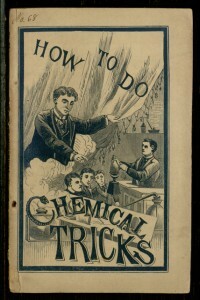 How to Do Chemical Tricks offers a series of science experiments for its young readers, and like previous release How to Make Electrical Machines, it shows that our attitudes about what children should be doing on their own may have changed a bit in a century. 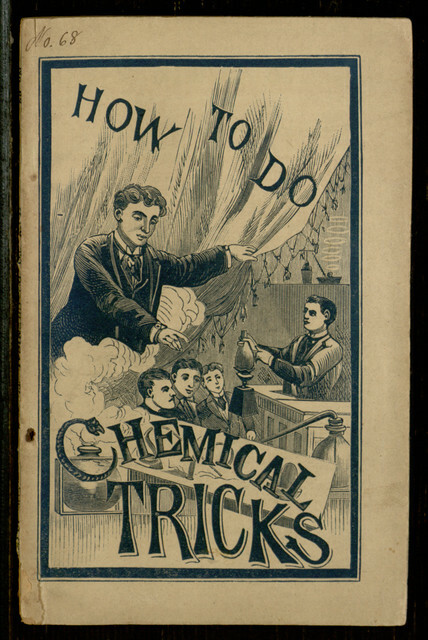 To help produce a new electronic edition of this vintage book, first read our earlier blog post about the proofreading process, then join in the work at the project page.